Fast and guaranteed safe protein labelling for fluorescence microscopy based single molecule imaging. Fast and safe single molecule imaging with Tornado-SMI™ 500. The kit was developed for fast and safe protein labelling for high resolution imging techniques. 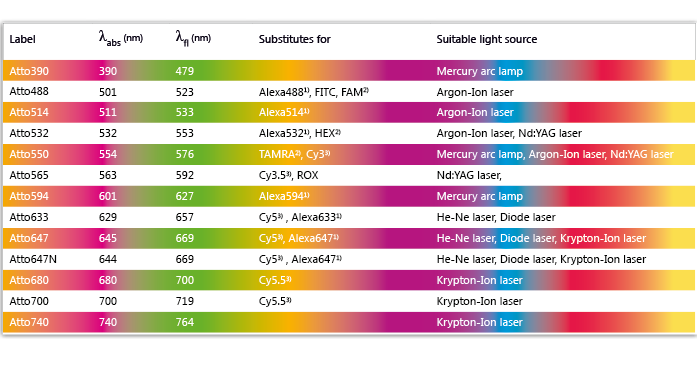 Tornado-SMI™ 500 is a complete kit for protein labelling at fluorescent excitation wavelenghts of 550nm. TORNADO-Dye 500 permits a fast and guaranteed safe labelling of proteins without impairing its biological function. 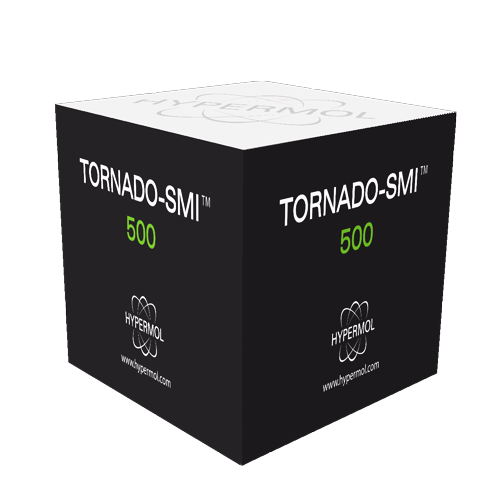 Tornado-SMI™ 500 gives a strong orange fluorescence of strong brightness and photostability. 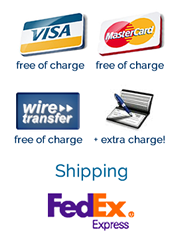 Upon reconstitution the product is stored at -70°C. Always protect from light. Binding of Vinculin to Lipid Membranes in Its Inhibited and Activated States. Dwivedi M, Winter R., Biophys J. 2016 Oct 4;111(7):1444-1453. doi: 10.1016/j.bpj.2016.08.019.